This is my swing trading game plan for tomorrow, excerpted from the Market Speculator Part-Time Swing Trade Report. A lot of swing traders were caught on the wrong side of today’s move as many thought we were in the midst of another “buy the dip”. Not us. While we recognized the fact that dip buying has been the trend for quite some time now, as we talked about, this one felt different. This isn’t just gut instinct, it’s based on poor volume and price action. Now that we are starting to see at least a short term trend develop, we can start getting a little more aggressive with out shorts. While I was still wary of a bounce and only had a “slight short bias”, notice that I ditched entering with only half sized positions for both the $BITA and $GS shorts. I wanted to be in position for a hard move down, and it looks like that’s what we are getting. My plan for tomorrow is to short if we get some early strength. This gives more room to fall if we test the 200 dma or May unfilled gap (see chart) If not, I’ll be content to ride the existing short positions. Remember that big moves like today often have multi-day weak bounces before falling again. 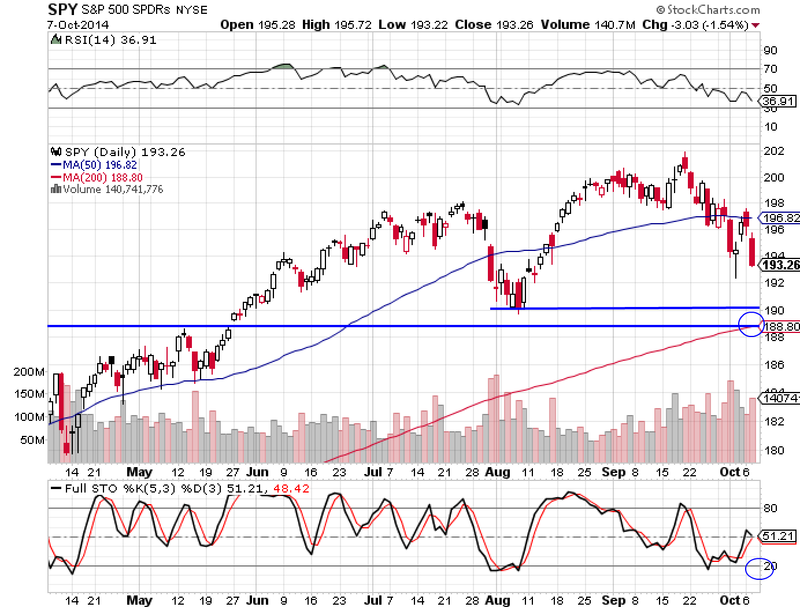 A weak move in the coming days does not negate the “August retest” bias.